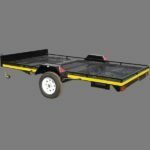 The handyman range was developed for the individual or company who needs a durable trailer to work under normal conditions at an affordable price. 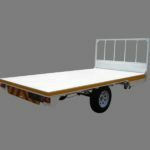 All models in this range come standard in white with a 1.6mm thick floor. 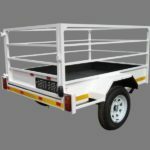 Our cattle trailer range are fitted with a 2.0mm thick lipped channel OR plate floor – you decide. Stirling lights as well as a minimum of 41mm jockey wheel on all the smaller models and a 48mm jockey wheel on the bigger ones. 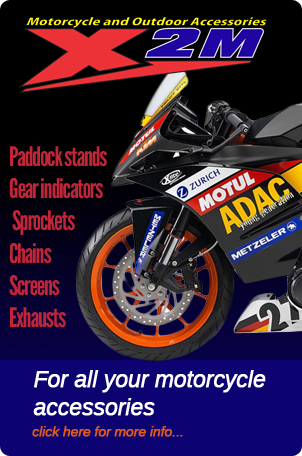 A spare wheel, 21 day permit for peace of mind, Microdots and Natis documents comes standard included in the price. 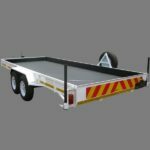 The trailers are painted with an etch primer and white 2k Duco top coat as standard, but the colour can be changed at request. Error: Error validating access token: Session has expired on Friday, 12-Oct-18 05:47:44 PDT. The current time is Friday, 19-Apr-19 09:56:42 PDT.